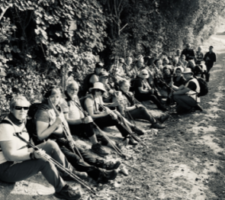 t brings fun, fitness and history together for an amazing five days walking across the battlefields of Flanders and the Somme, and you will be taking in some of the must see sites that you will never forget. If you would like to advertise your Nordic Walking trip, holiday, accommodation or event, get in touch with us today! Click here to Advertise your Holiday.